Category Archives for "ANSWER BASIC"
When it comes to growing your own crops (namely, fruits and vegetables), you probably love the satisfaction of planting, growing, and eventually harvesting them for consumption later on. 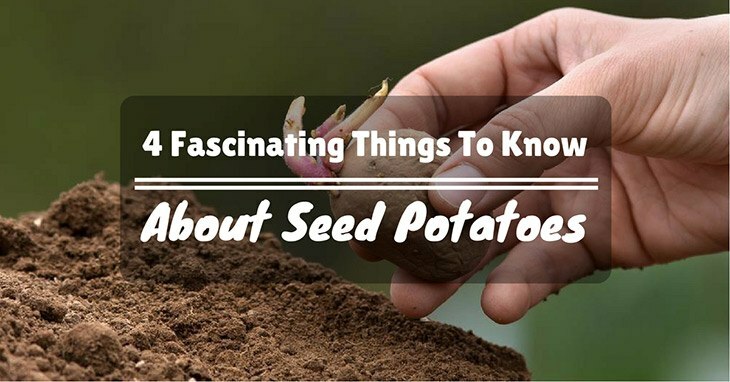 From apples to herbs to potatoes, there are so many different crops out there to experiment with. That being said, you might be interested in growing and storing oranges. Packed with plenty of nutrients and vitamins, this bright-colored fruit is not only delicious, but also versatile in being used for cooking, eating, and even decoration. 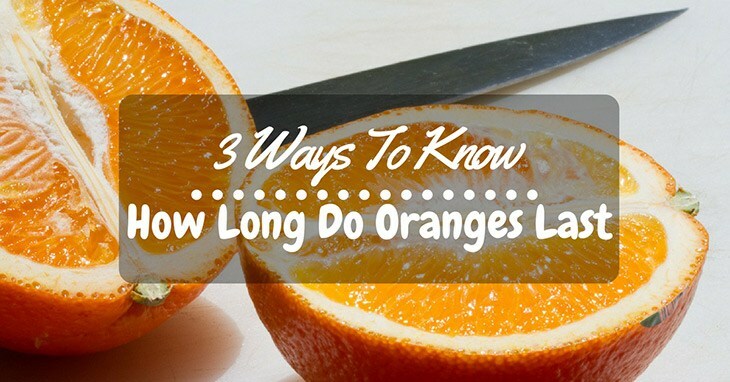 At the same time, however, you might not be so sure how long do oranges last. Especially if you grow them in large bulks, you would like to store them in the best condition, so that your surplus does not go rotten too soon and thereby waste a lot of food. That is why we are here to help! In this article, we will answer some of your frequently-asked questions about how long oranges can keep for, as well as offer you suggestions on what to do once you harvest them. Soon enough, you will be able to make good use of these citrus fruits from garden to table. When it comes to gardening, you might enjoy every single minute of it. From the planting process to the cultivation stage, your passion lies with making sure that your plants are nothing short of healthy and thriving. That said, you probably have plenty of experience working with all sorts of plants, flowers, and crops. Hence, you might be interested in trying out planting and growing trees. Perhaps one you can start with is that of bay trees, which can be a pleasure to grow. Able to be cultivated in pots or in the garden, bay trees can be a wonderful edition to your already-thriving backyard. 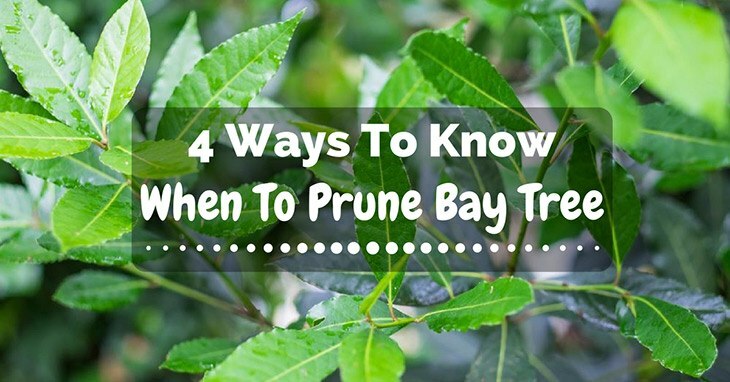 Therefore, you might be wondering when to prune bay trees? We are here to help! Read on in this article to get your questions answered, as we tackled your frequently-asked questions. Soon enough, you will be an expert at bay trees and have a thriving garden afterwards. When it comes to gardening, perhaps you are absolutely obsessed with growing tomatoes. Really, there is no reason not to believe that these bright, red fruits are not only delicious, but also healthy for you. Plus, they are easily sustainable, so that you can grow more and more of them in the years to come. That said, maybe you are interested in knowing how long for tomatoes to ripen for harvesting. Granted, it can be a tricky process, especially if you do not have a whole lot of experience in doing so. As a result, it might appear to be an uncertain, scary process, but rest assured, we guarantee you that it is not that bad! 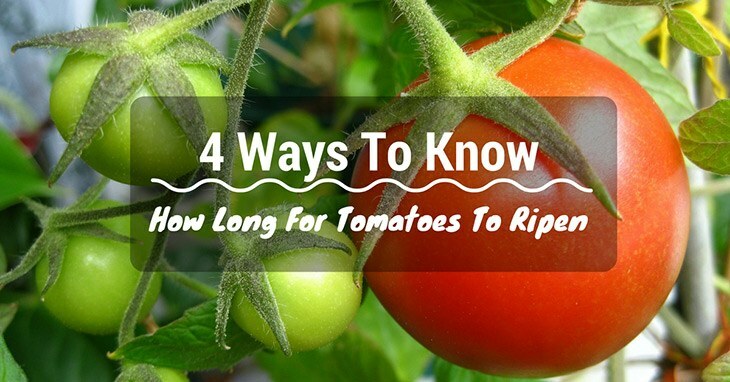 We are here to help: in this article, we will answer some of your frequently-asked questions (FAQs) so that you can have a better idea of how to go about finding, planting, and harvesting tomatoes for the next ripening period. Soon enough, you will be growing big, juicy tomatoes that you will be proud to call your own. Maybe you are an avid gardener who enjoys trying out planting new crops from time to time, as a way to spice things up in your usual, mundane garden. From tomatoes to peanuts to everything in between, you have done a little of everything which, overall, has yielded an abundance of diverse crops to enjoy consuming at the dinner table. That said, perhaps your next project is potatoes, a root vegetable that is just as diverse as any other crop out there. Hardy and long-lasting, potatoes are versatile in that they can be prepared in just about any way, from boiling to frying to roasting and so forth. From peanut butter to toppings on your pad Thai dish, peanuts are an extremely versatile food item to put on just about anything, all the while being incredibly delicious. Not only that, but they are also high in biotin, copper, manganese, and other excellent vitamins and minerals that have been shown to decrease the chances of gaining weight, along with preventing gallstones and Alzheimer’s Disease. With that said, perhaps you just might be interested in growing your own peanuts in your backyard, especially if you are a huge fan of them. Growing them as a gardener is also a great way to get your hands dirty and really know just what you are putting on your plate once you pick them. 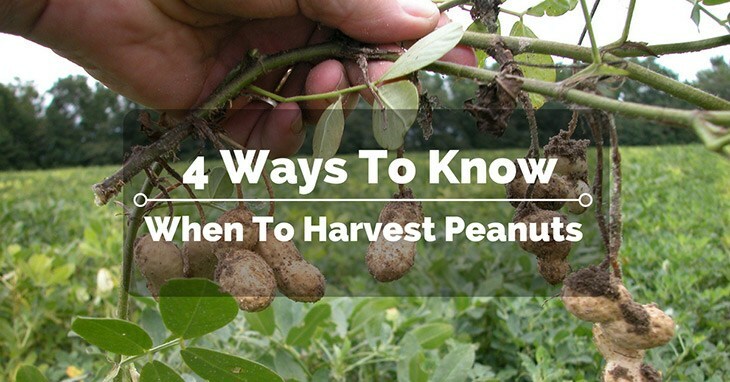 However, to a novice gardener, it might be a bit of a daunting process especially if you do not have much experience with growing peanuts. It might be a struggle, but in any case, we are here to help! We have received a lot of questions related to this subject, so read on to see our answers to these frequently-asked questions (FAQs). Soon enough, you will be tending to peanuts in no time.